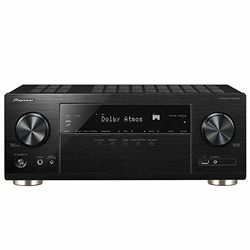 Pioneer VSX-933 vs Denon AVRX2500 is the comparison of the more budget Pioneer with the more expensive Denon. 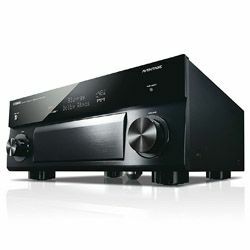 Both of them have no three-zone capability, so does it worth to overpay for Denon AVRX2500’s 8 HDMI inputs versus Pioneer VSX-933’s 4 ones or it is better to choose the cheaper device that is not rather audiophile but meets all the average user’s needs? 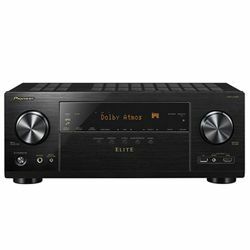 While trying Denon AVRX2500 vs Pioneer VSX-933 it became clear that both units reproduce a high-quality sound and tune the theater experience, programs, and balance the sound to the environment to provide a good listening to classical CD collections with concert hall reproduction, for example. Pioneer VSX-933 tends to the latest HDMI standards for 4K and HDR. It can run 5.1.2. systems and sounds great. 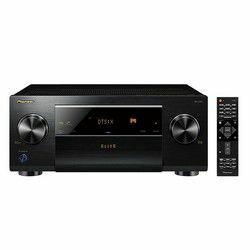 As for Denon AVRX2500, it gives more power per channel. Besides, this Denon has a Pure Direct mode for suppressing interferences while listening audio or watching the video. Pioneer VSX-933’s set up is painless and its remote is intuitive and thrown in for good measure. MCCAC calibration contains a setup mic to compensate for diversities in speakers dimensions and features in the auto mode. AVRX2500 offers Audyssey calibration with the same options – the choice of the tech depends on the personal preferences. 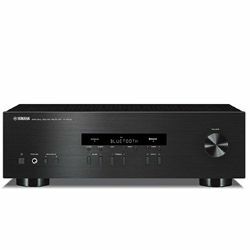 Denon is famous for its friendly interface, and AVRX2500 is not the exception. It presents many possibilities for settings and their flexibility that is very helpful for the beginners. Pioneer VSX-933 is available in both silver and black. It and has plenty of inputs and buttons on the front panel to make fast connections, as well as AVRX2500. Both units’ dimensions are merely the same. Built-in Chromecast and DNS Play-Fi provide streaming music and internet radio from the mobile device. Stable Wi-Fi for wireless connection with any smartphones and laptops, as well as PC. In Zone 2 it works only on the RCA (analog) inputs but not HDMI or digital ones. So, to install speakers on the patio for accessing to satellite audio channels it is necessary to get DAC with the optical/coax outputs of the sat AV going in. Then you need to get RCA output going into the RCA input. Amazing bass and sound even with the old speakers, so there is no need to replace them and spend money for the new ones. The streaming a physical source via HEOS is rather complicated.